This Is Why We Podcast! Michael Rapaport aka The Gringo Mandingo opens up off the top to discuss: Carmelo Anthony & The Houston Rockets roster including Coach D’Antoni/Harden/CP3, Wild Fires in California, an alleged Conference Call with CP3/DWade/LeBron on Carmelo, sending his brother & niece to see the Knicks get blasted by the Orlando Magic at MSG, Recount in Florida, Alexandra Ocascio-Cortez, Bigfoot Erotica Congressman Denver Riggleman/Sick F*ck of the Week wins in Virginia, Bagel, Cream Cheese & Lox NYC Territory, Podcast Recommendations, Staten Island Wu Tang Clan Day, RIP Stan Lee, & more. 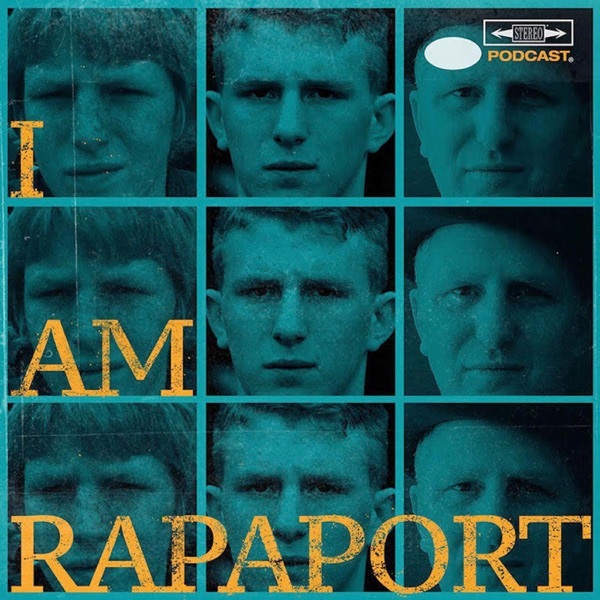 Then it’s an honor & a privilege to have Masta Ace & Marco Polo on the I AM RAPAPORT: STEREO PODCAST with Michael Rapaport to discuss: Their new banging album “A Breuklen Story” (New Album on Sale now: https://itunes.apple.com/us/album/a-breukelen-story/1437666387, Enter The 36 Chambers & The Chronic, Protect Ya Neck, Where Sampling is at now, Creating a kit, Being a Brooklynite & Canadian, Guest Spots on the Album, “The Symphony” by Marley Marl & Recording in a Two Bedroom Apartment with Big Daddy Kane, Kool G Rap & Craig G, Having verses memorized , “Me and the Biz”, “Good Ol’ Love” Produced by 9th Wonder, “Crooklyn Dodgers” Produced by Q-Tip with Special Ed & Buckshot for Spike Lee’s film Crooklyn, “Born To Roll”, Marco Polo Working with Large Professor, Gods of Drums, Working with Hip Hop Royalty, their Upcoming tour of Europe together & a whole lotta mo’! This episode is not to be missed!